Marina, simple elegance with a delicate line and softly shaped handles gently bowing outwards. Marina is a simplistic design with softly-shaped handles which curve gently outwards. 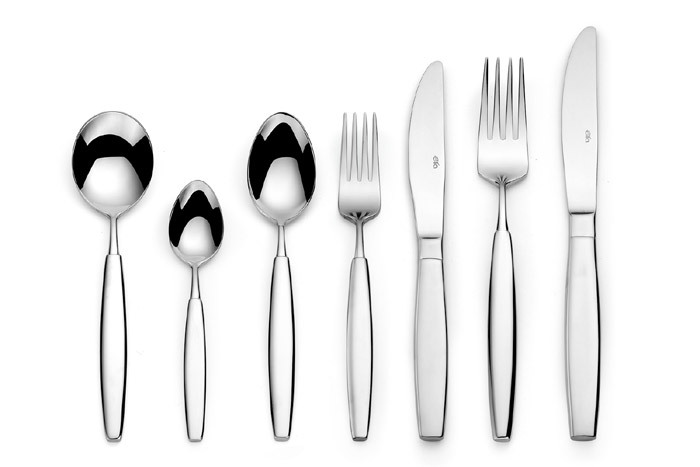 Polished to a high mirror shine, this 18/10 Stainless steel cutlery range brings a sense of quality and elegance to the tabletop. Marina comes with additinal fish course and serving items, offering the user a consistency of style for both dining and serving.